This was posted on October 6, 2018 by Sarah Maxwell. 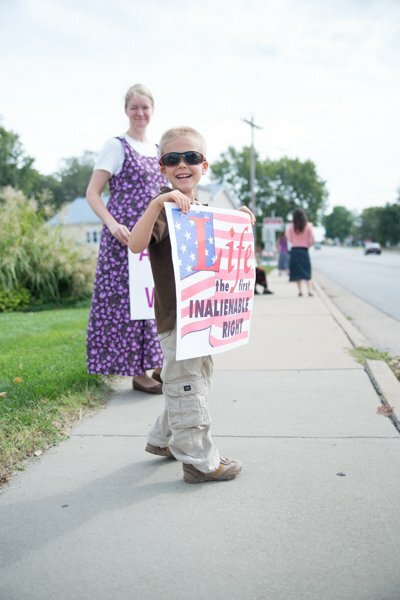 This Sunday afternoon, October 7th, is an opportunity for you to join others around the nation, showing love for the unborn children, through LifeChain. Abortion not only destroys the child’s life but the mother’s as well. LifeChain is a way to share truth and love! 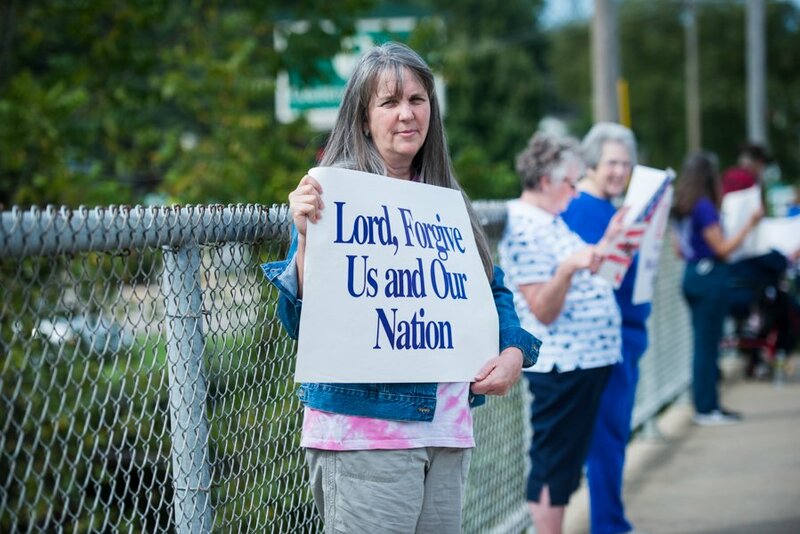 People hold signs and pray along public roads. To find a LifeChain in your area, see this link. Once you go to the site, you can see a state listing to the left. You might have to right-click and choose to open the state in a New Tab. That’s the way I was able to view Kansas. 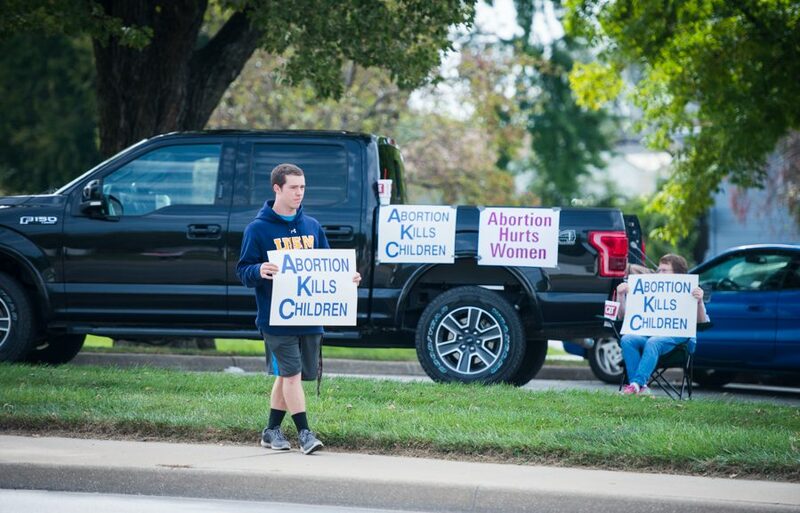 Never underestimate the powerful witness of being a prayerful presence on the sidewalk in front of an abortion clinic. If you have never done it before, this is an excellent opportunity to do so with a group. I hope I can go next year, I just found out about this today. That’s wonderful you all take part in standing up for the unborn, being a voice for the precious babies! That would be great. I hope you can as well. Thank you for doing this! As a mom who was told that my son would have no quality of life and might not even survive until birth – doctor after doctor told us to abort. I finally found a pro-life doctor that knew EVERY child is a precious creation. My son is turning 21 years old this week and has an amazing testimony of God’s grace in his life. 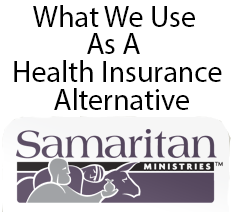 Yes, there are some health issues – but it is part of his testimony. He also has a wonderful fiancee – a beautiful, Godly woman that also has some health issues but chooses to praise God in the midst of them. Abortion is never the answer. Continue to get that message out there!! Thank you, Andrea, for sharing that wonderful story. Praise the Lord! And praise Him for your faithfulness to Him and trust in Him to bring you through the difficulties you would face. Thanks so much for sharing this! We were able to participate in it for the first time yesterday! That’s wonderful. Thank you for telling us! Wow this is great. Have u seen the movie 180 by living waters? I hope they put an end to abortion soon. Yes, we have seen 180 and like to give it out when we have opportunity. I have such mixed feelings about this. I love the stance for life, and think it’s important. I have stood in front of clinics and done rallies many times. However, the Lord has really challenged us personally that this is sometimes sadly all some Believers do. I would challenge and encourage people to somehow be a part of the mess, too. What if a woman DOES decide to keep her baby? Are we willing to jump in and help her? What if these kids end up in foster care? Are we willing to jump in the mess and be foster parents and maybe adoptive parents, and put our feet to the reality of loving life? How much do we really value life? We became foster parents and have adopted from the system. Not everyone is called to that. But, i do believe everyone that stands in front of a clinic or marches in a parade can also be a part of the solution to the mess on the other side of life. Just something else for us all to consider. Oh yes, Debi, standing with the Life Chain is just one part of the many areas believers can be involved in that supports life and moms who choose life for their baby when abortion was on their mind. Thank you for your investment in fostering and adopting. So good for each of us to ask the Lord how He wants us to be involved and then do what He tells us to do.